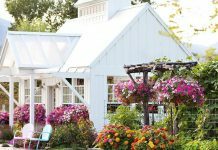 Explore our favorite style ideas from these charming coastal cottages doused with vibrant colors. 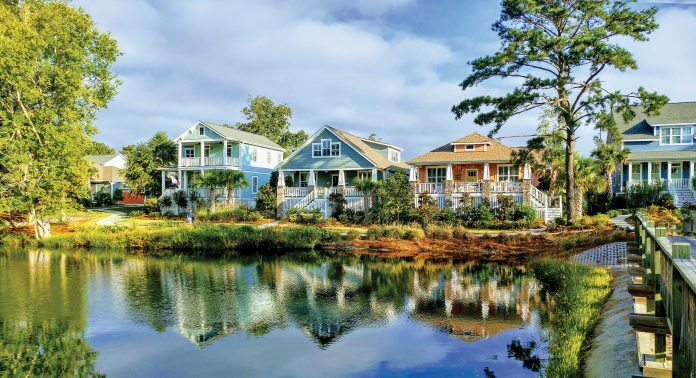 When it comes to candy-colored exteriors, charming architectural details, and idyllic storybook neighborhoods, there’s no place that suggests cottage living quite like the communities found along the coastline. 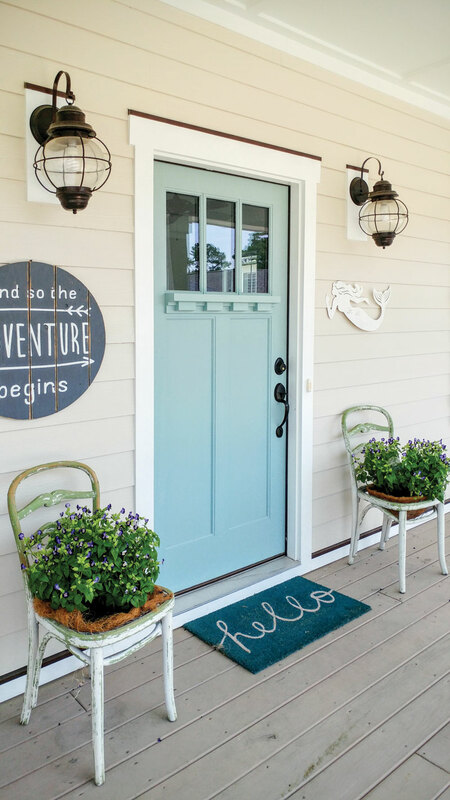 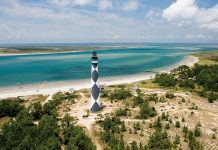 We look to beachside communities like The Cottages at Ocean Isle Beach in North Carolina—nestled between Myrtle Beach, South Carolina, and Wilmington, North Carolina—for those classic cottage charms that welcome summer with a sunny hello.